Planning a Special Event? We can help! 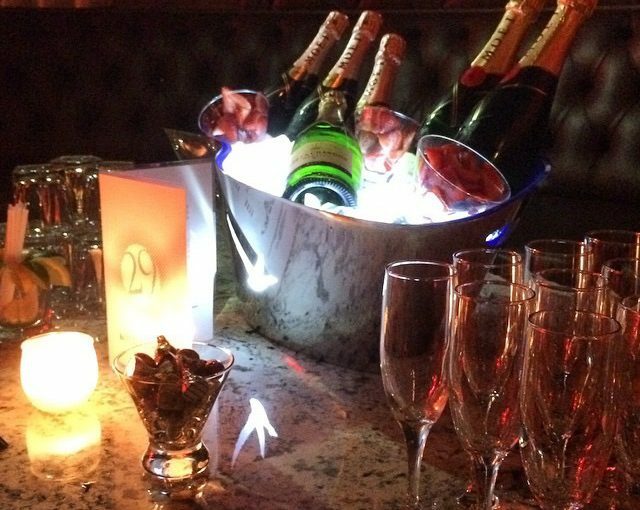 With a professional staff, refined venue and a guarantee that you will exceed your guests expectations, there’s no other place to book your next birthday party, bachelor/bachelorette, staff outing or club event than with 29 Park Windsor. 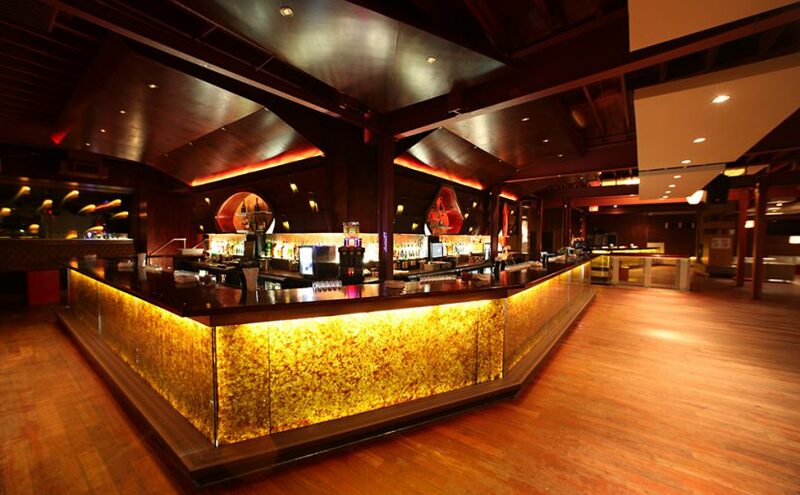 Whether its a party of 20 guests or 400 guests, we promise to satisfy all your event needs. 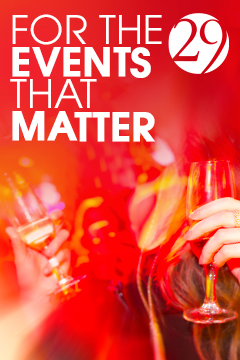 FOR THE EVENTS THAT MATTER…. contact our Special Events Team today! 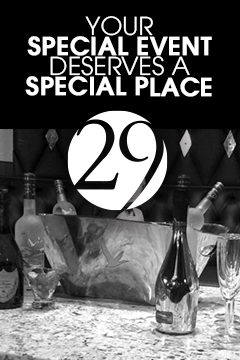 With a warm, inviting atmosphere and exceptional service as our hallmarks, 29 Park continually upholds its promise as Windsor’s Premier Nightclub. 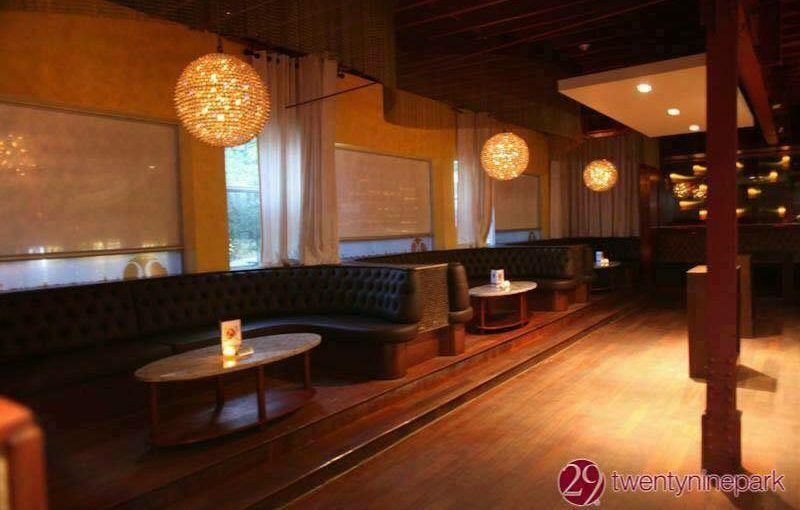 With semi-private linen weaved sectionals, sofas and chairs to the north, diamond tufted leather booths to the east and a panoramic view of Windsor’s skyline surrounding you, there’s really no other choice than 29 Park Windsor every weekend! 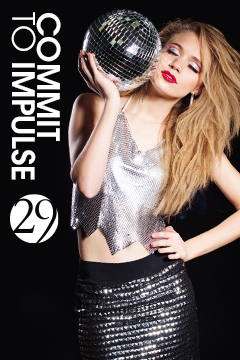 29 Park enjoys a reputation for excellent, bringing the art of entertainment to exciting new heights. A Casual-Smart Dress Code is requested. No ball caps, jerseys, or baggy clothing is permitted.